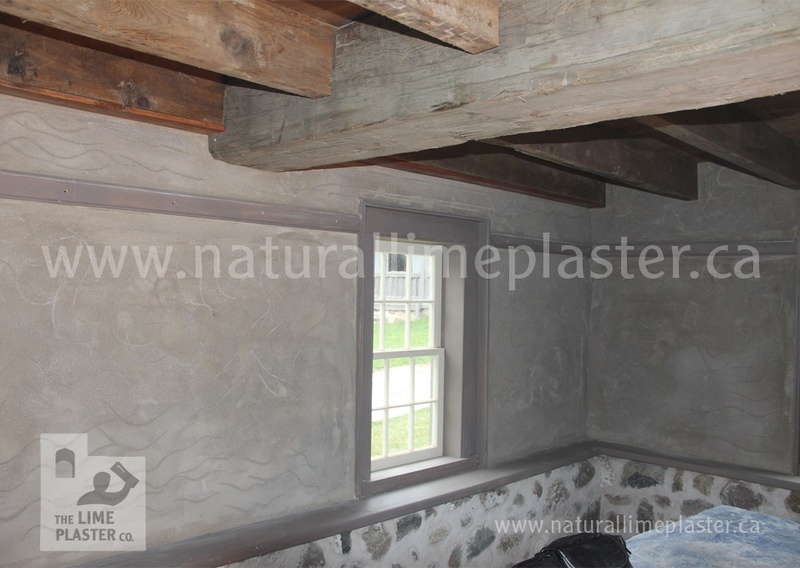 Proud to say we just completed work on our 3rd Canadian National Historic Site! We are so proud to have been asked to work on our 3rd Canadian National Historic Site, namely The Joseph Schneider Haus. The structure we were working on was infact a new building that had been constructed to replicate an earlier building found when foundations were uncovered back in 1984. 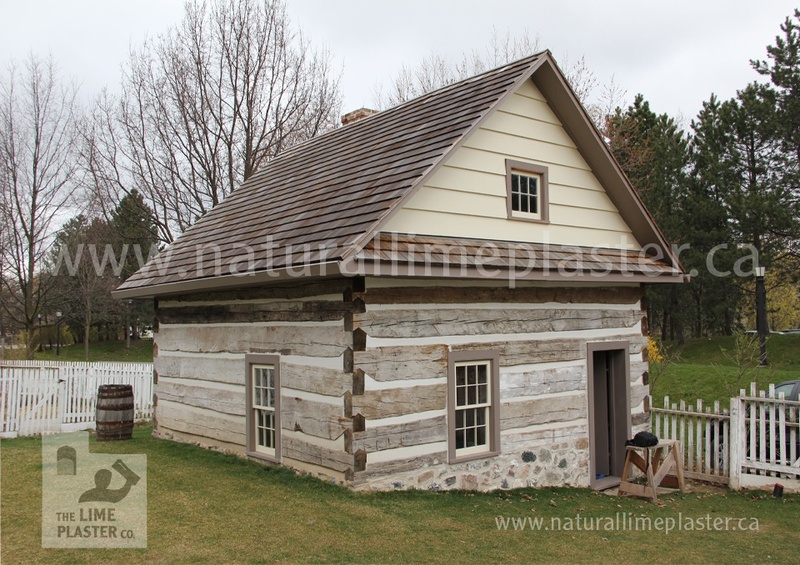 The building itself is a log frame construction with Pennsylvania style joints, stone and mortar stem wall and shingled roof. 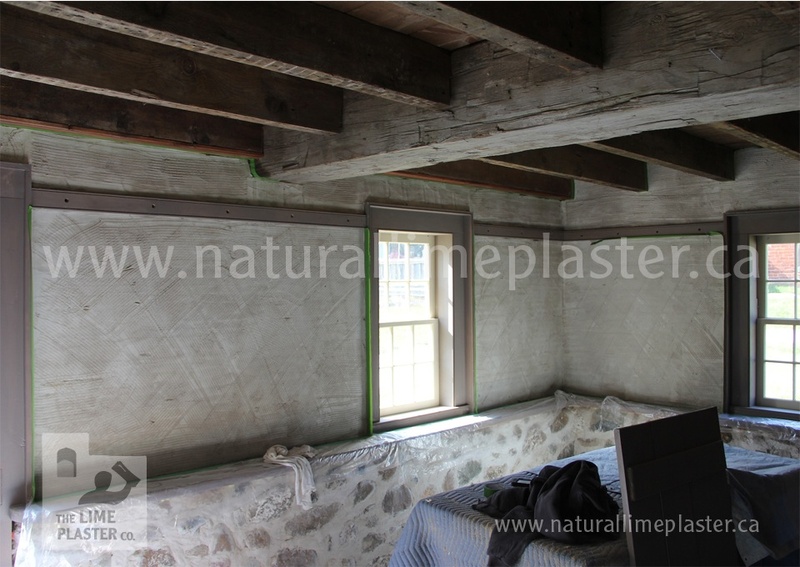 Our job was to apply a three coat traditional historic plaster over wood lath, which truth be told is what we love best. 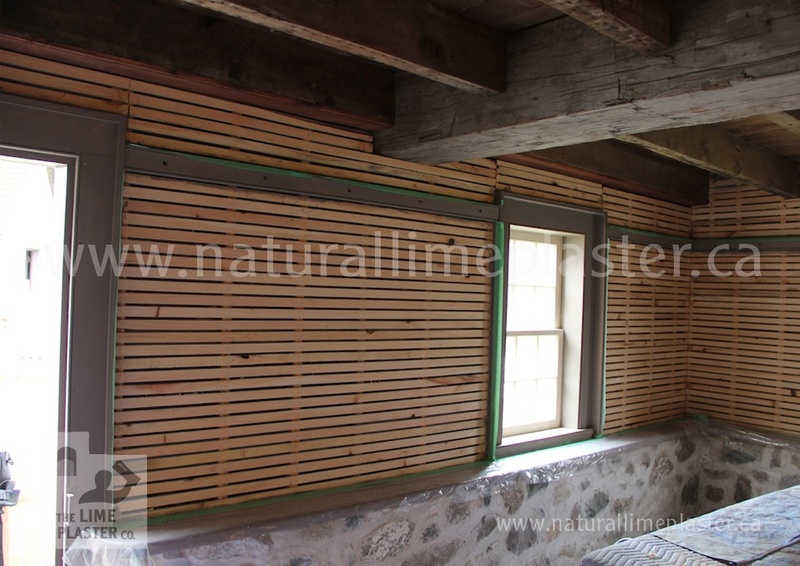 After the lath had been installed we set about mixing and applying our key coat using just Lime, Sand and a little bit of animal hair. 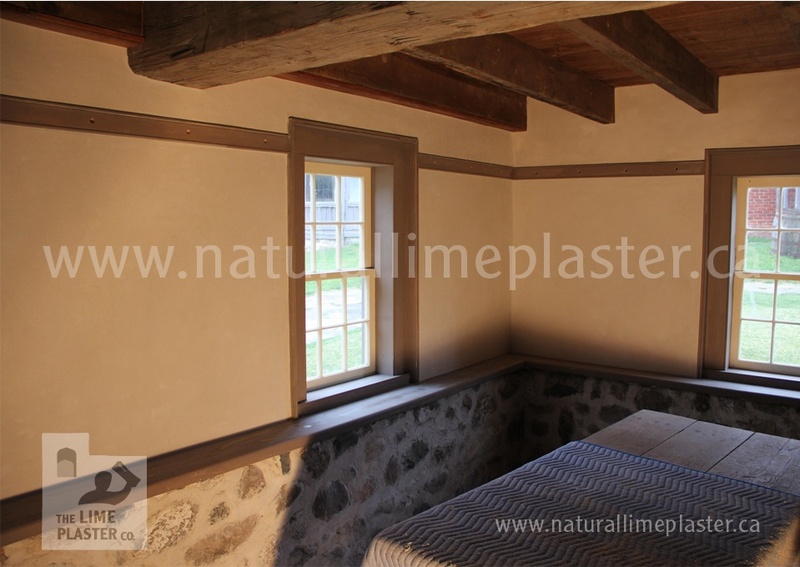 Once we were satisfied that we had cured our Key coat plaster properly we began application of the Levelling coat or brown coat as its more commonly known. 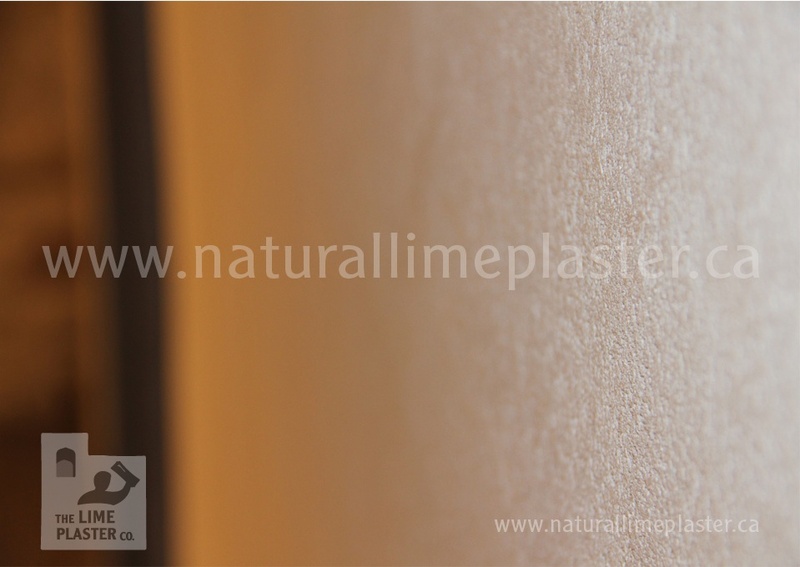 The basis of this coat is to create a flat substrate (3mm tolerance) to enable easier application of final coat and to give a good overall strength to the wall. Again, once this coat was finished we controlled the cure and and keyed it ready to receive our final white coat. Due to the age of the buildings histroic plaster we were trying to replicate we decided on a rough float finish, which we also decided to gauge. For this coat we chose a particular type of fine sand to give a nice white look which would be followed by two coats of limewash with a natural additive.